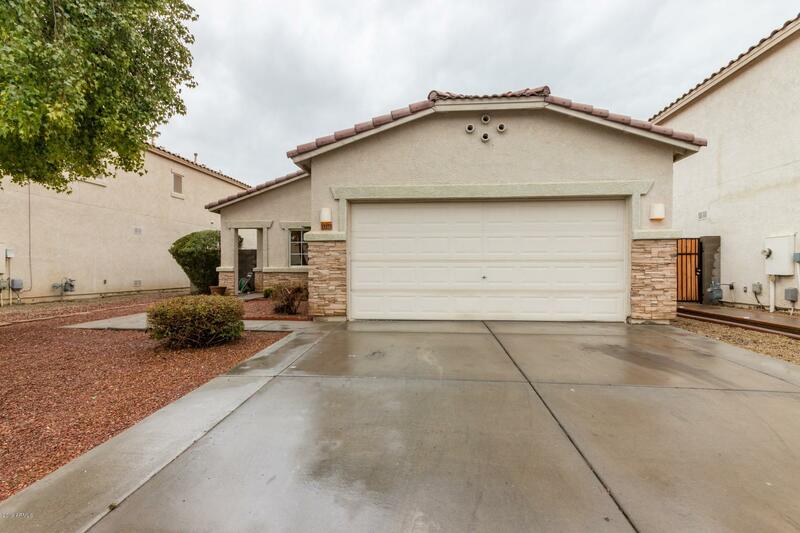 All ROSEVIEW UNIT 3 homes currently listed for sale in Surprise as of 04/23/2019 are shown below. You can change the search criteria at any time by pressing the 'Change Search' button below. "Outstanding home on a corner lot! This four bedroom, 2.5 bath home boasts brand new carpet and vinyl along with complete interior paint from ceiling to baseboard. It will be sure to impress! The master suite is down stairs and offers a walk in closet and full master onsite. The other bedroom offers a walk in closets for fantastic storage. There is Great room downstairs and a luxurious loft upstairs perfect for entertaining. Three car tandem garage , a large laundry room. The dramatic 20' atri"
"Spacious home is move-in ready. Freshly painted with neutral colors. 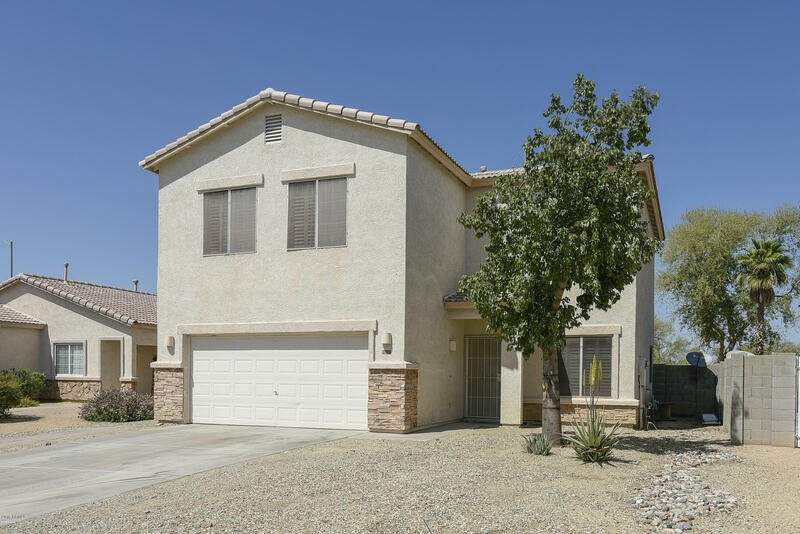 Open floor plan, eat-in kitchen, granite countertops and back splash, black appliances, master has double vanity, backyard has fenced pool w/ water feature and extra cool decking. Fully tiled with no carpet. Home is close to shopping and restaurants. Call today to view this home!" "Welcome to Surprise!! Great 4 Bedroom 2.5 bath home in Roseview community. Your next home Backs up to a park so no rear neighbors and located in a cul-d-sac. Kitchen is nice sized, family room has newer laminate wood flooring, 2 Story with all bedrooms upstairs and living downstairs with a half bath downstairs. Back yard is large enough for a pool and is a blank slate for you to create your masterpiece. 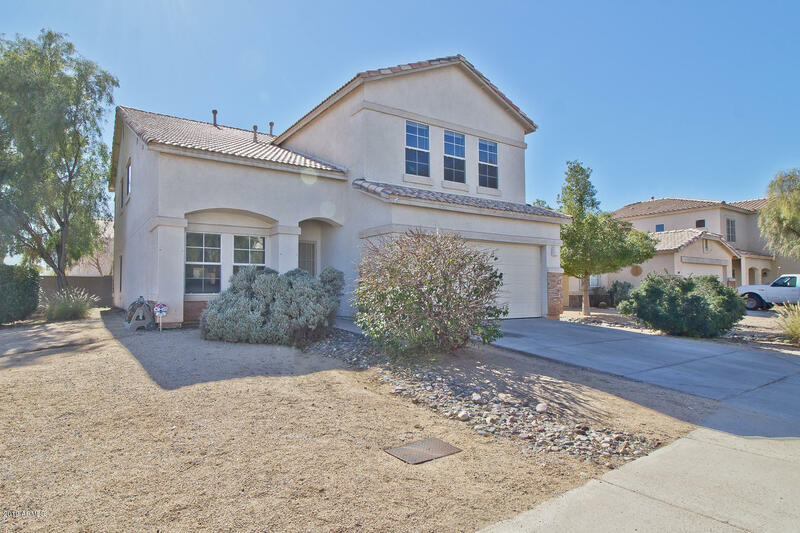 Great home close to school and other conveniences such as Target, Home Depot, Wal -Mart, Best"